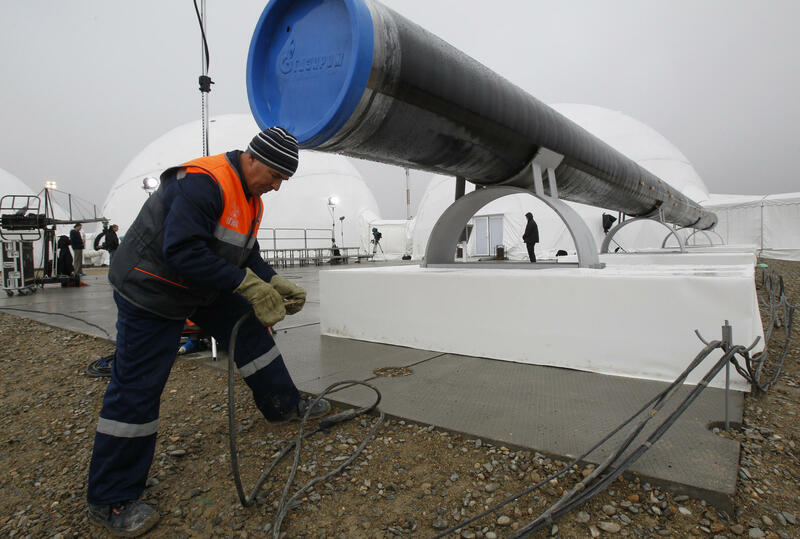 A worker checks wires at a gas pipe before a launching ceremony of the construction of South Stream pipeline in the Black Sea resort of Anapa, southern Russia, Friday, Dec. 7, 2012. After years of delays and negotiations, Russian gas company Gazprom on Friday formally started construction of its Europe-bound South Stream pipeline, key to its strategy of eliminating shipping risks by bypassing transit nations like Ukraine. 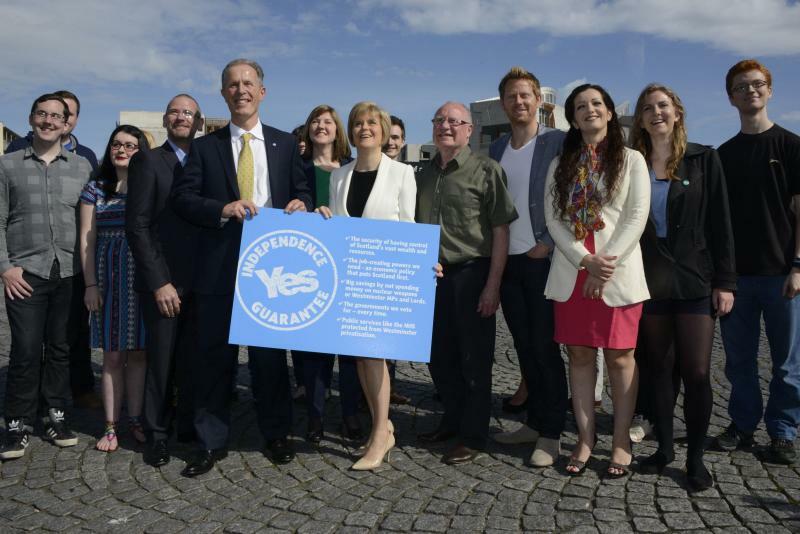 In September, voters in Scotland will participate in a unique referendum. They will decide whether or not Scotland should secede from the United Kingdom and become its own, independent country. Supporters of the referendum, led by advocacy group Yes Scotland, say that Scotland should have greater control over what goes on within its borders, like how its tax revenues are spent and how its economic policies are crafted.